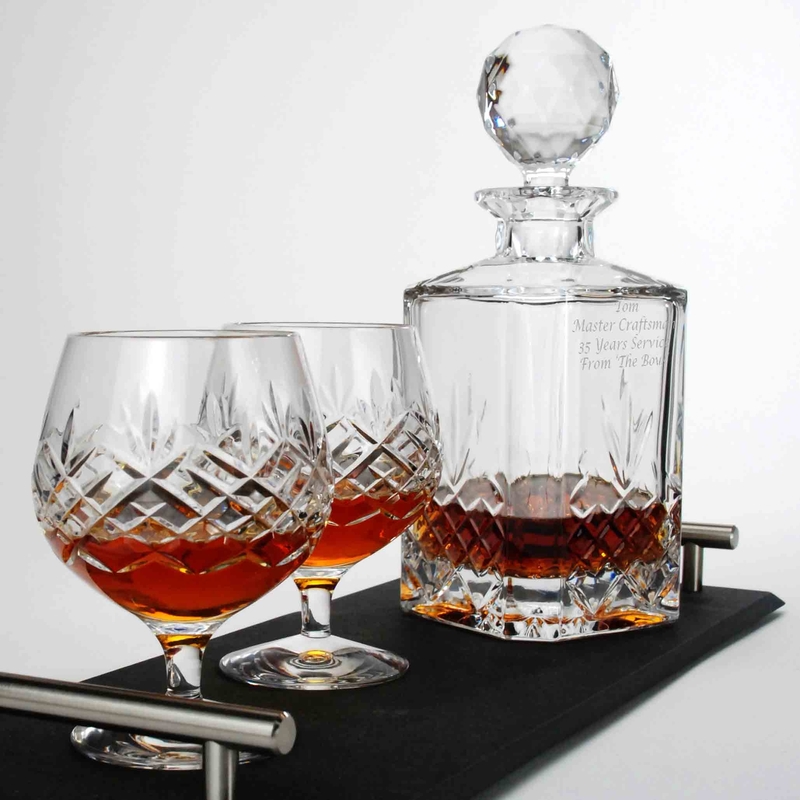 Although we refer to the glasses in this section as whisky tumblers, the 'short' tumbler can indeed be used for serving a wide range of drinks including spirits and soft drinks. 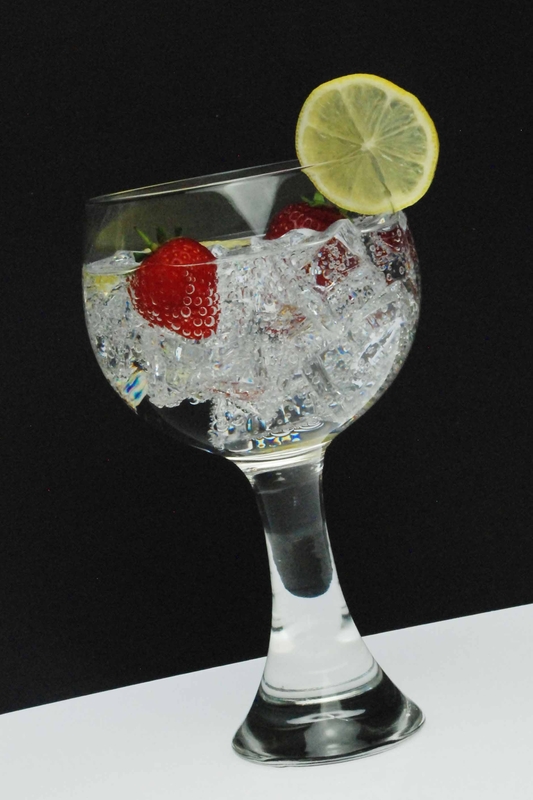 We also offer a selection of highball tumblers or tall tumbler glasses which are commonly used for mixers and soft drinks. 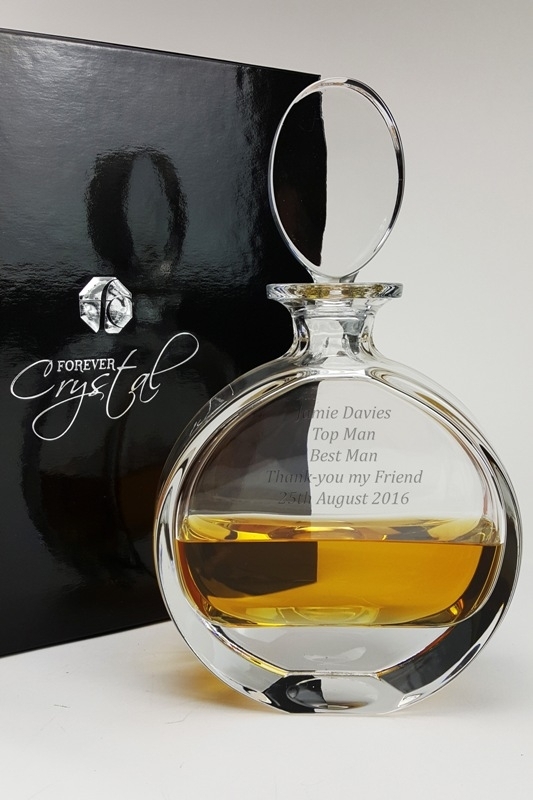 Forever Crystal has selected a fine collection of quality tumbler glasses including contemporary and traditional crystal whisky glasses and personalised whisky glasses which can be engraved with your personal message. 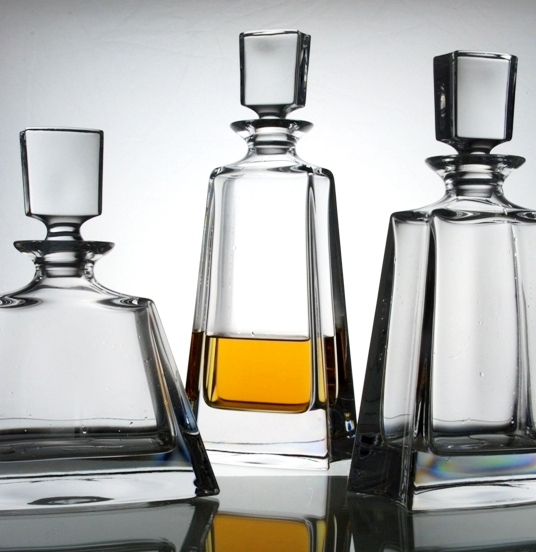 Whisky glasses come in a variety of sizes, with a standard tumbler having a capacity in the region of 270ml, and frequently referred to as an 'old fashioned' OF tumbler. 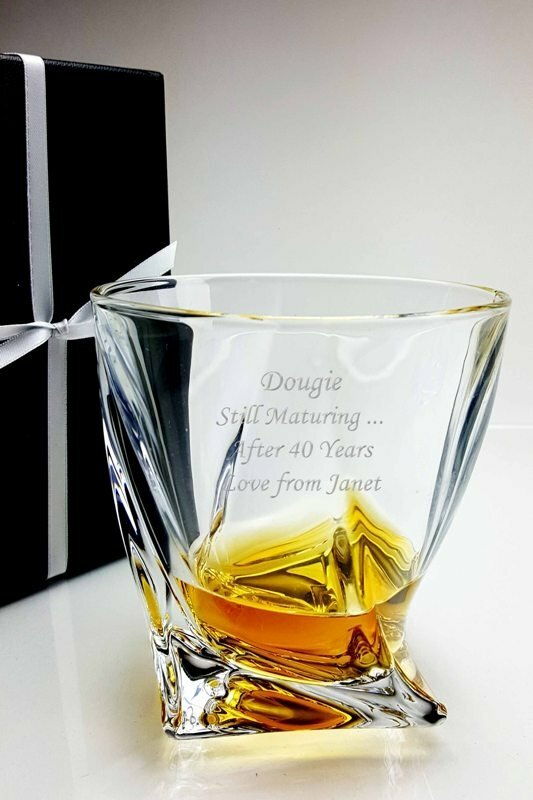 For those who like to serve their whisky with ice, the 'double old fashioned' DOF whisky glasses have a larger capacity, generally about 340ml, which provides more room to accommodate the ice, hence the name, 'scotch on the rocks'. 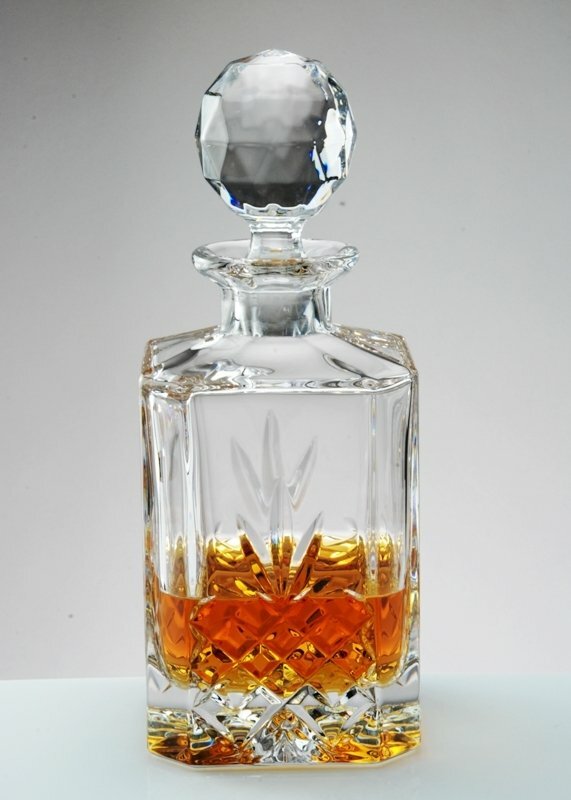 The large diameter whisky glass also helps to release the aroma of malt whisky. 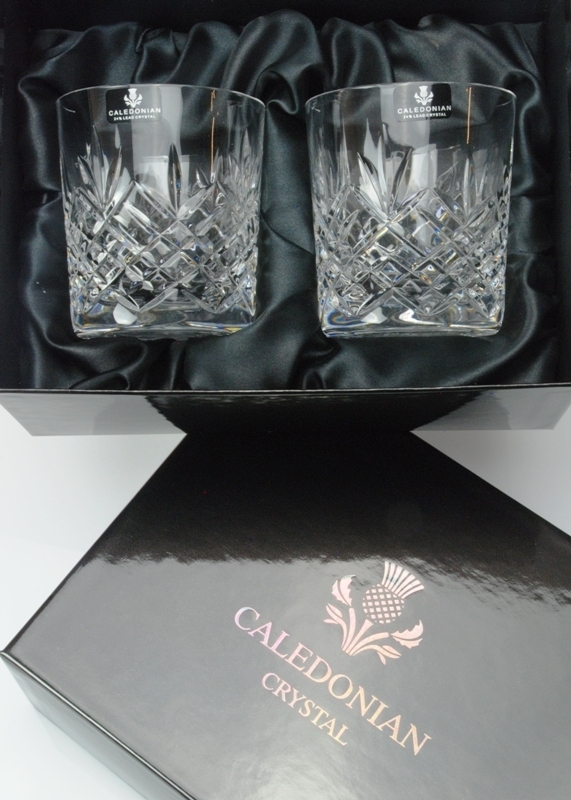 If you like a heavy lead crystal whisky tumbler our old favourite, the Speymore Crystal Whisky Glasses with their traditional cross cut design will keep you satisfied for many an hour. 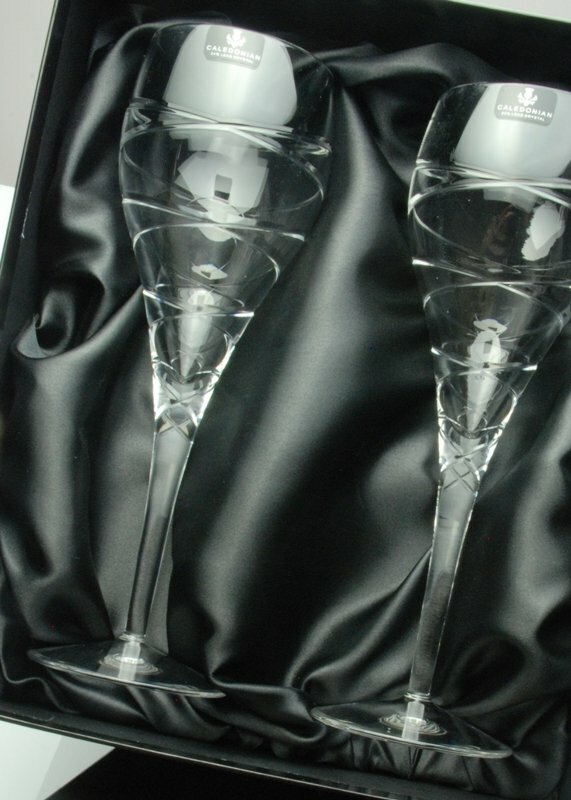 Available in pairs and sets of 6, these tumblers are beautifully presented in our luxury black satin-lined gift box. 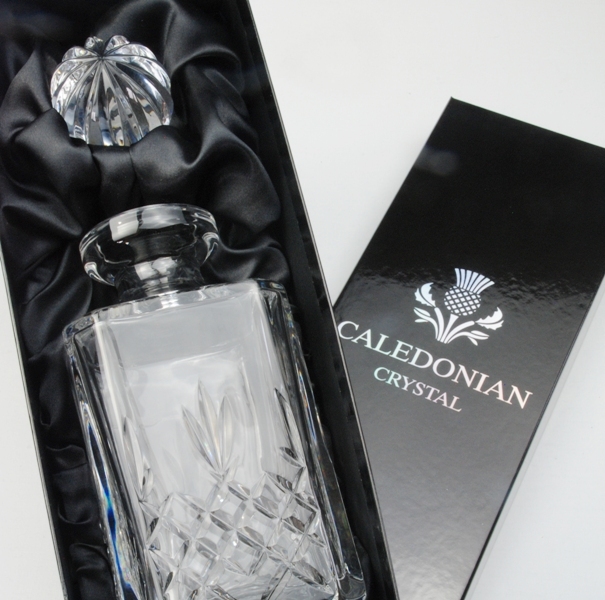 Our Taymore Crystal Tumbler is definitely a 'double old fashioned' whisky glass, even larger than the Speymore and more contemporary in design, it is cut with a double helix swirl. 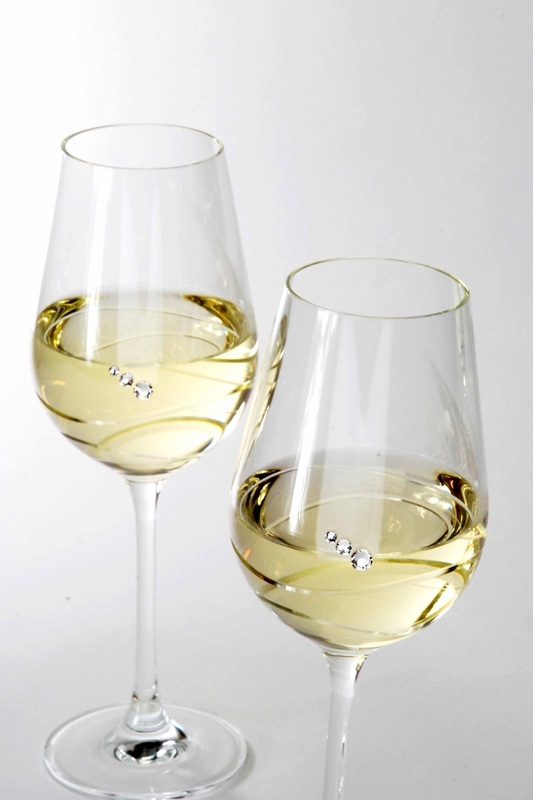 The Quadro Whisky Glasses are stylish, contemporary and ... well ... quirky. 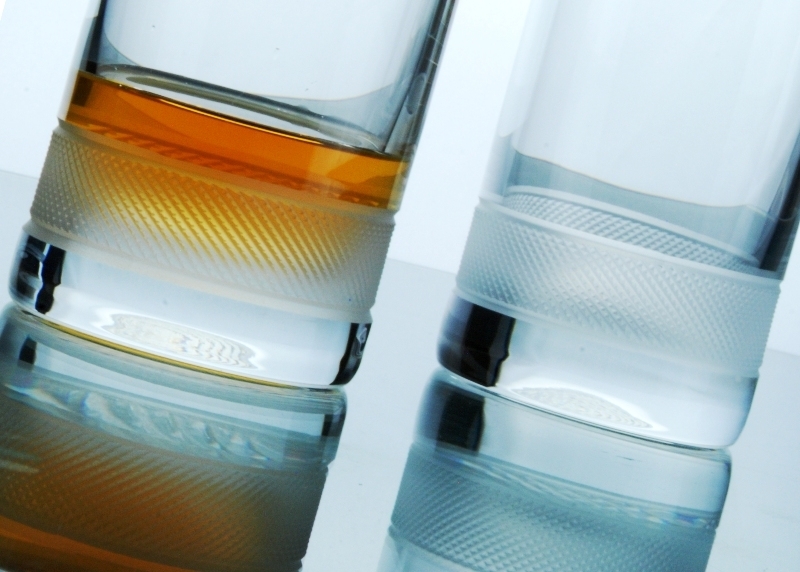 Beginning with a square base, the Quadro whisky tumblers transform with a clever twist into a circular rim. 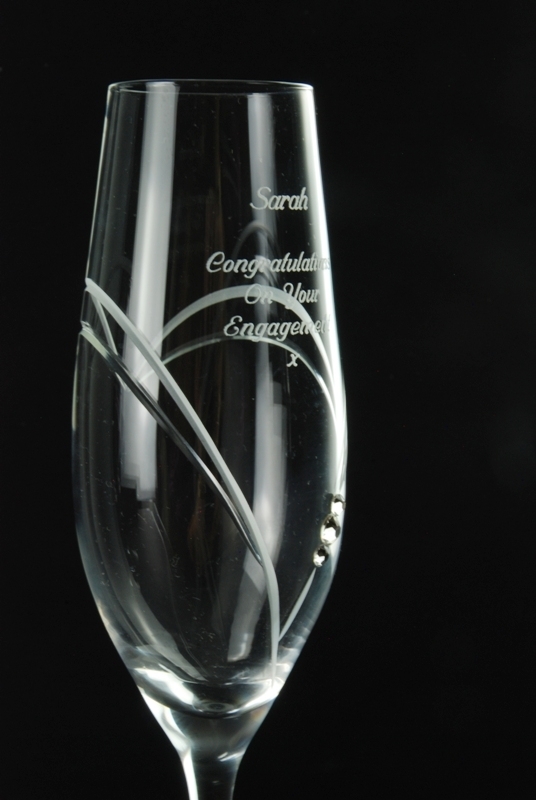 A stunning and very popular design. 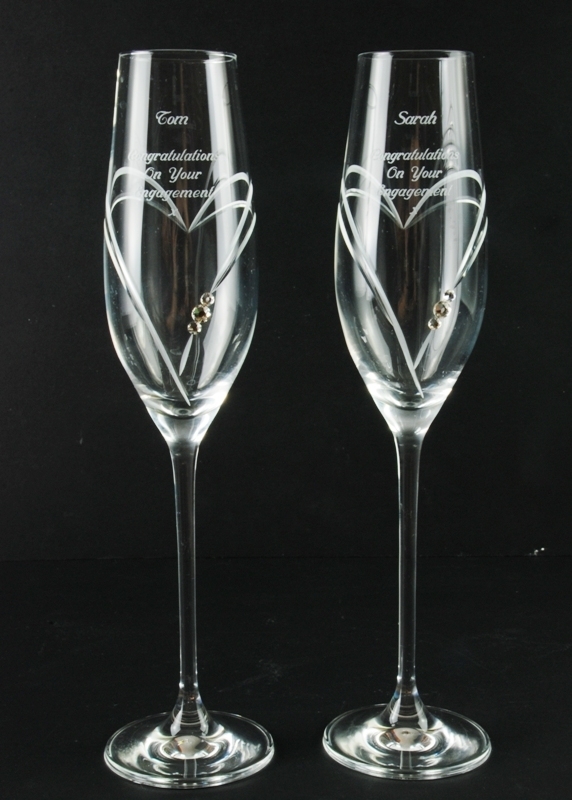 Most whisky glasses can be diamond engraved with a personal inscription to a friend or loved one. 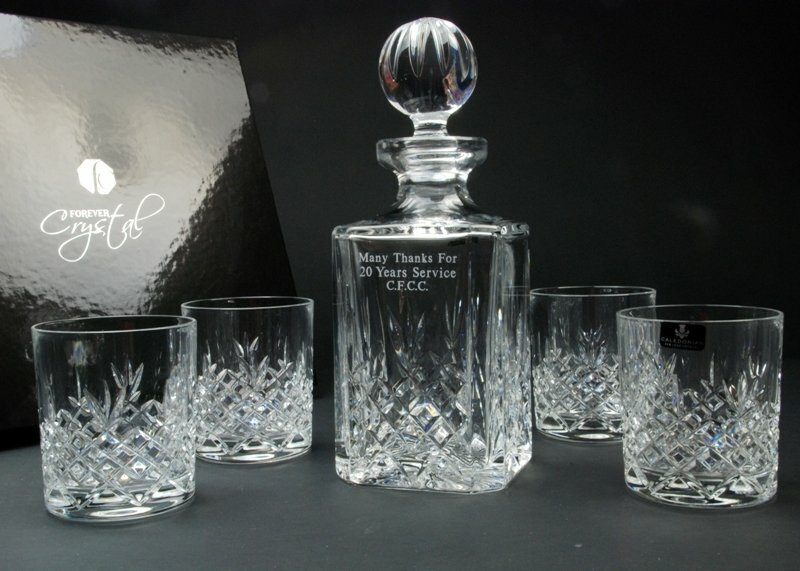 Our personalised crystal whisky glasses make a super Christmas gift and your personal engraved message will make the whisky tumblers very special. 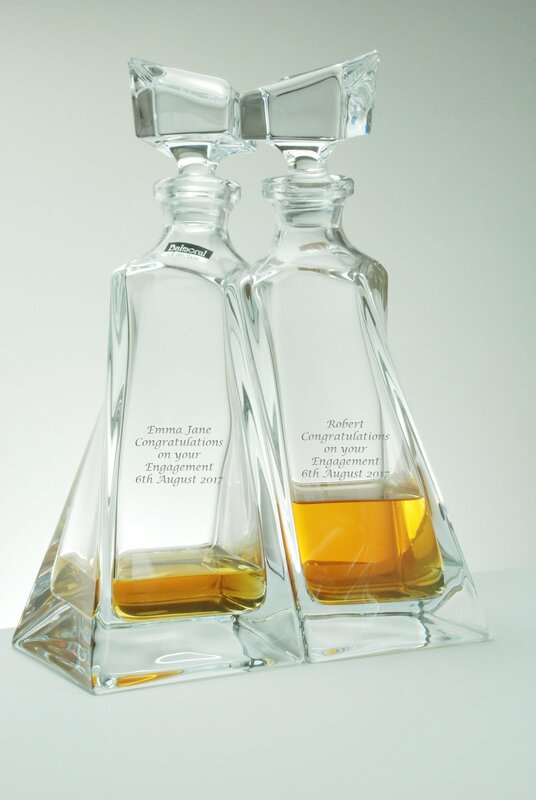 If you would like to add something really special to your whisky glasses, then our personalised crystal whisky decanter sets are a popular retirement gift or Christmas present. 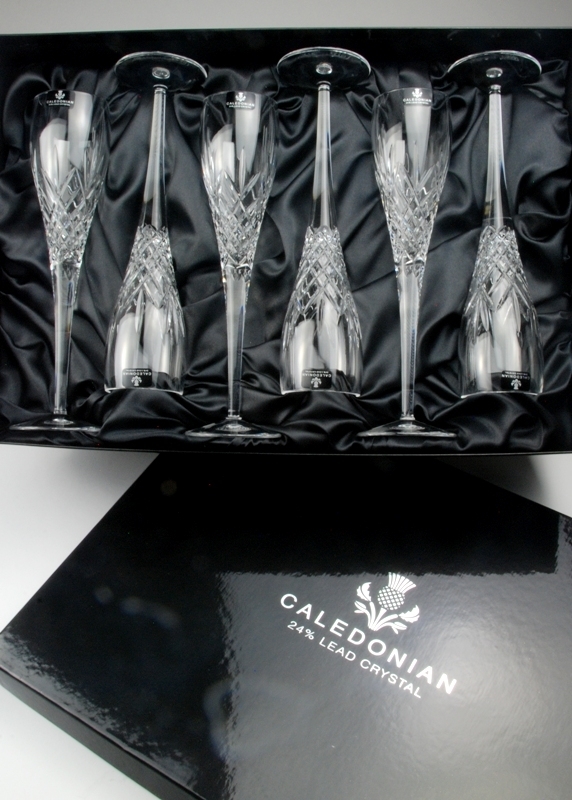 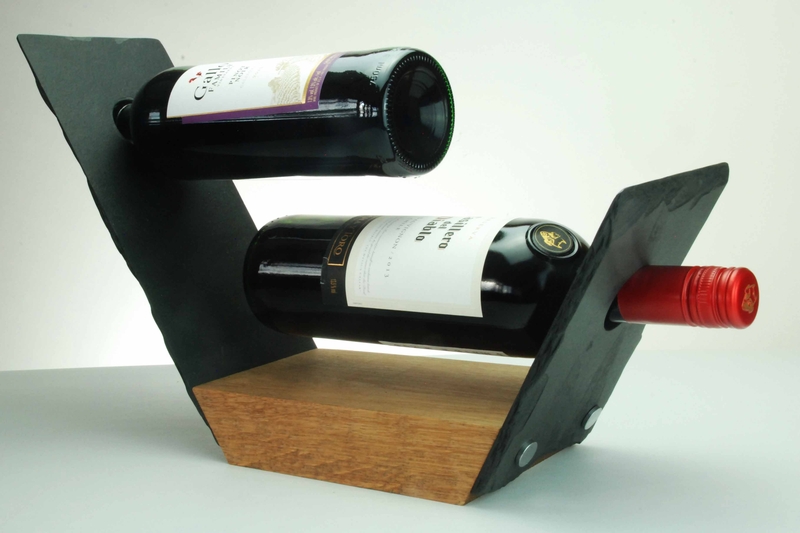 Each decanter is combined with your choice of 2 or 4 matching whisky tumblers and presented in our luxury gift box. 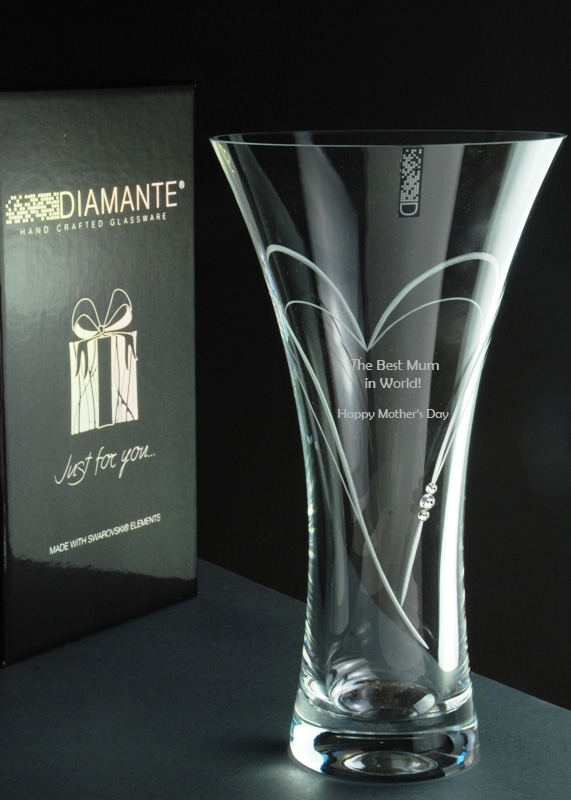 With a diamond engraved inscription, these decanter and tumbler sets are a treasured reminder of a something special. 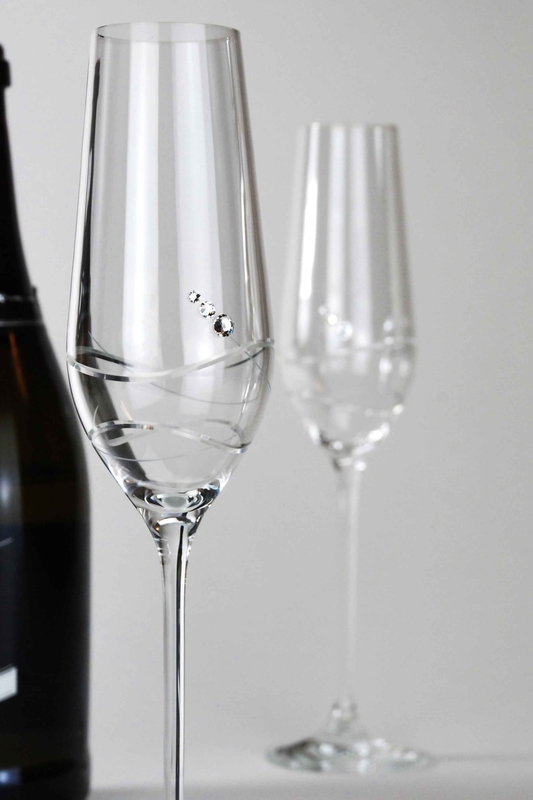 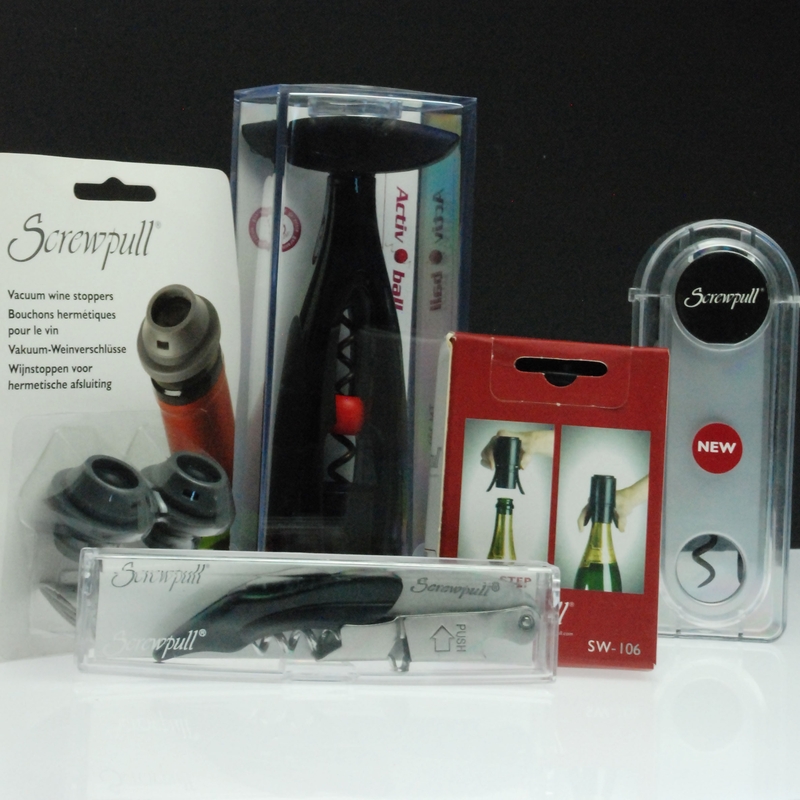 At Forever Crystal we're always looking to innovate. 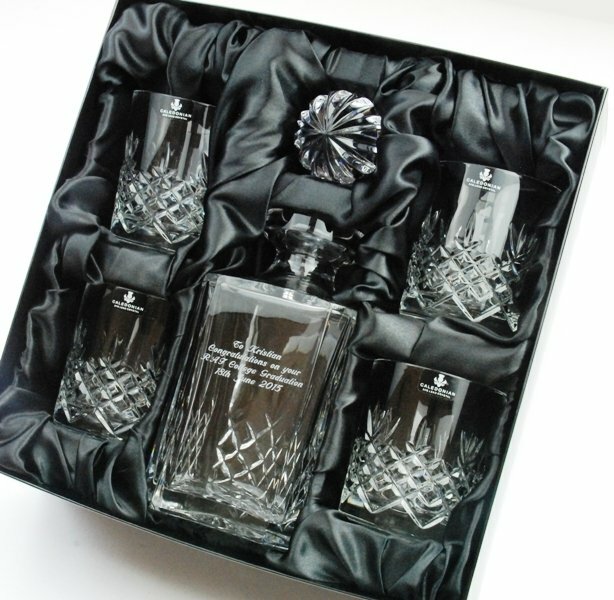 Our slate tray decanter sets designed by us combine the natural ruggedness of hand finished slate with a decanter and crystal whisky tumblers. 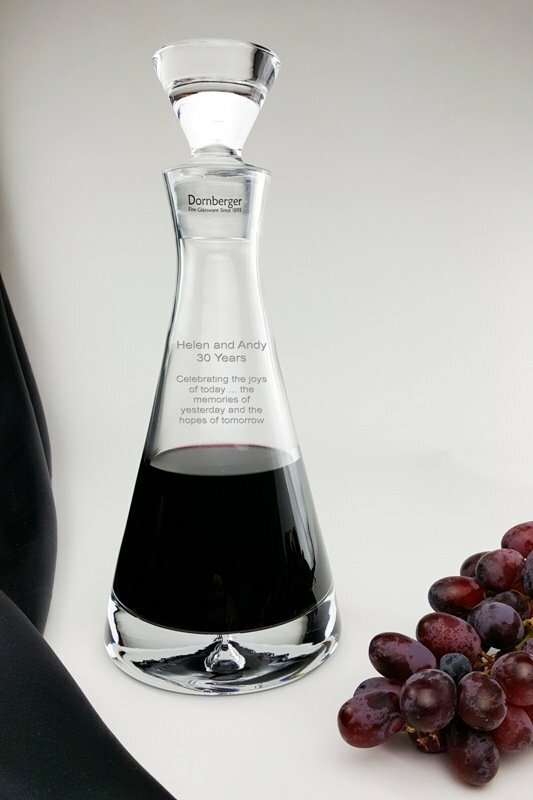 The Buckingham Slate Tray Decanter Set is both elegant and functional, a desirable decorative piece perfect for special birthday, Christmas present or long service presentation. 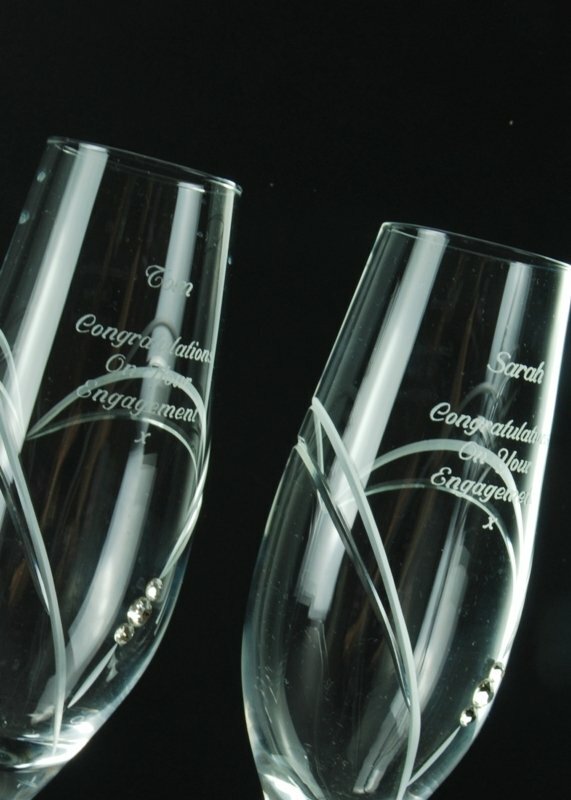 With a reputation built over 12 years for providing beautiful quality crystal whisky tumblers and excellent customer service, Forever Crystal is a name you can trust. 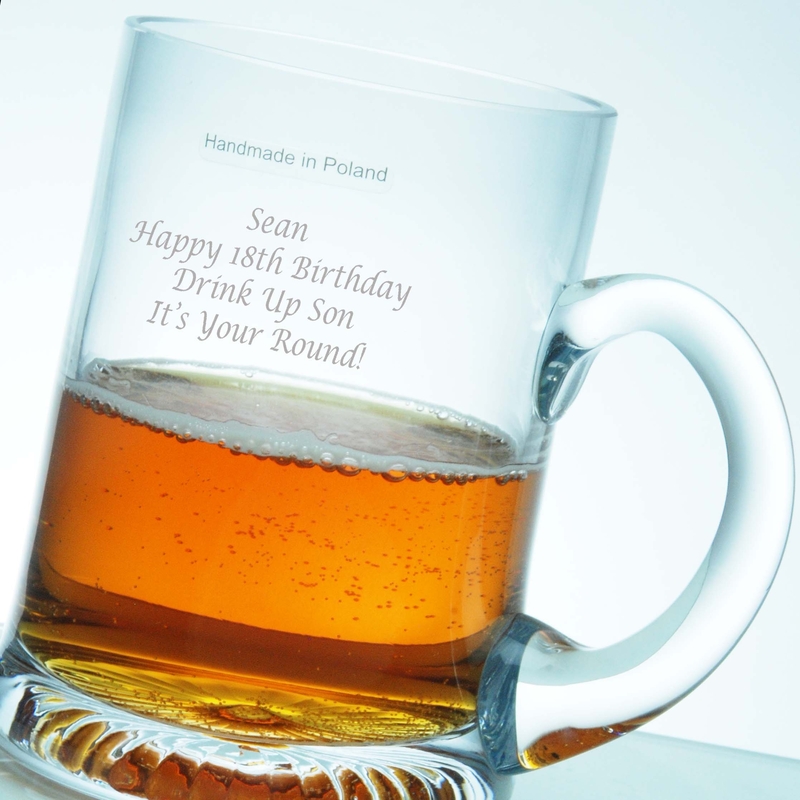 We promise to deliver your personalised whisky glasses and tumbler sets, nicely gift wrapped, to your door the very next day ... not many companies can make that promise!